Andrea Potter, Founder of Rooted Nutrition and Culinary Nutrition Instructor, as she discusses the benefits of fermented foods for gut health. Andrea will share some tips for fermenting foods at home and how the fermentation process can help with sensitive stomachs, from the Nature’s Path Cooking Stage. 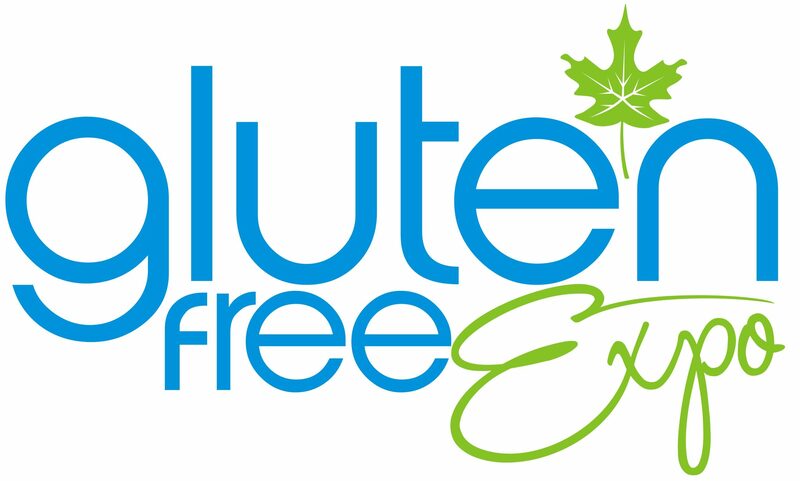 This entry was posted in Cooking Videos and tagged cooking demo, feed feed gluten free, food blogger, free from, gluten free, gluten free expo, gluten free food, gluten free life, gluten free recipe, gluten free video. Bookmark the permalink.